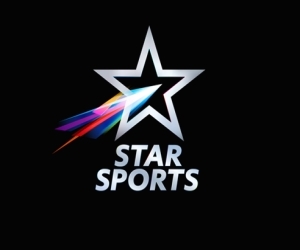 New Delhi, 21 January.2014: Hockey India today announced the prize money for the much awaited second edition of Hero Hockey India League 2014. While the winning team gets to take home Rs.2.5cr. prize money, the runners up team stands a chance to win Rs.1.25cr and the team placed at the 3rd position will take away Rs.75lacs. The League is set to commence on 25th January with six franchises and will be played in across Delhi, Mumbai, Mohali, Bhubaneswar, Ranchi and Lucknow over a period of almost four weeks. Apart from the top 3 teams winning cash prizes, the Player of the Tournament gets to take away Rs. 25 lacs. The player with the maximum goals will have a chance to win the Airtel Maximum goals award and Rs. 10 lacs cash prize. The upcoming player gets the opportunity to bag the Ponty Chadha Upcoming Player of the Tournament Award and cash prize of Rs.20lacs. The player who makes everyone proud will win the Yes Garv Award and will get a cash prize of Rs.10lacs. In additional, each man of the match wins Rs 25,000. 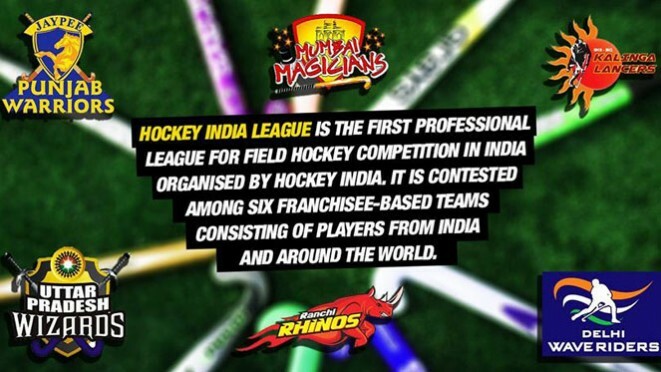 Hero Hockey India League is scheduled to start from January 25, 2014 with the first match to be played between Jaypee Punjab Warriors and Delhi Waveriders in the new hockey stadium at Mohali. The Delhi Waveriders are back better, faster and stronger! Top Hockey stars of the world and members of Ranchi Rhinos team in Kolkata! !